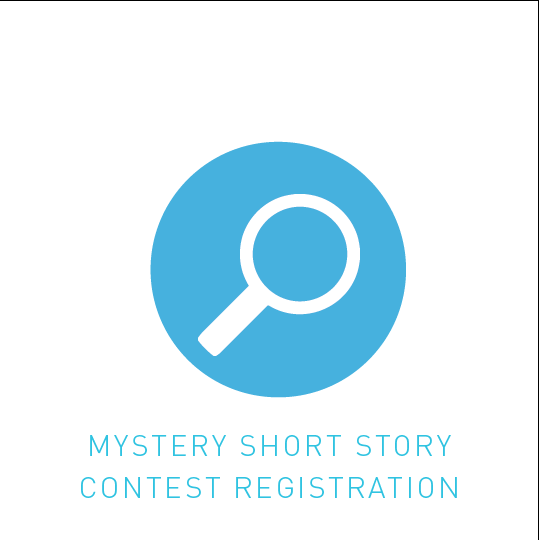 Submit your original, unpublished Mystery short story between 1500-2000 words for a chance to win the grand prize worth $1,500! 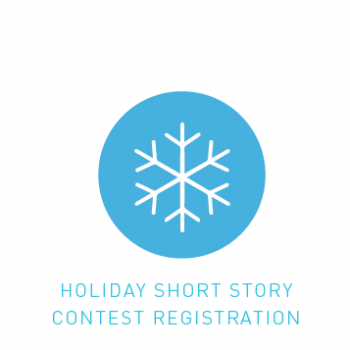 Twenty shortlisted stories will be published in an anthology. Read more here.